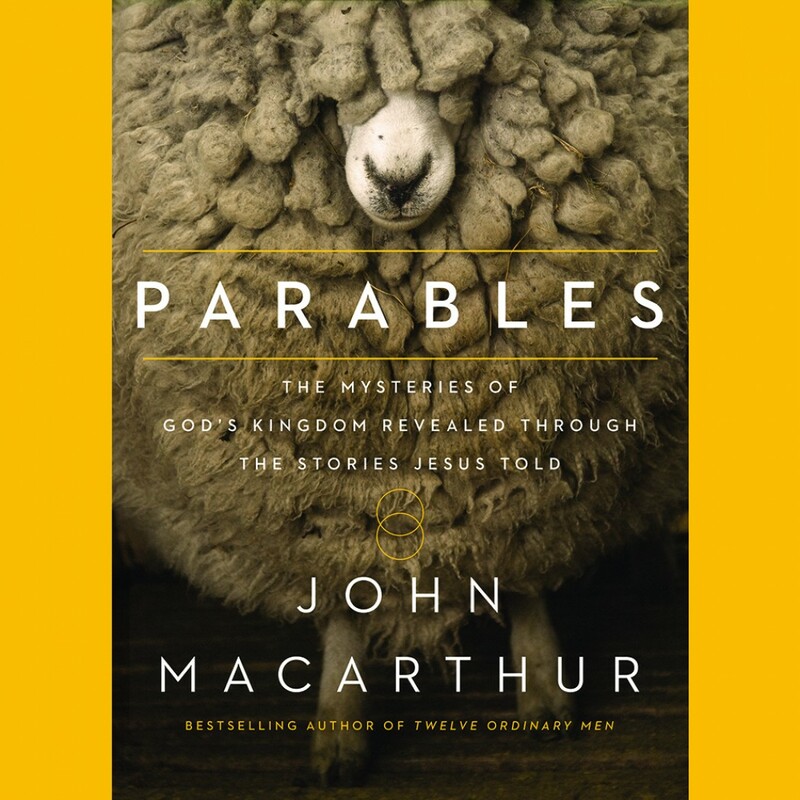 Parables By John F. MacArthur Audiobook Download - Christian audiobooks. Try us free. Pastor-teacher John MacArthur helps readers understand Jesus’ parables and how they relate to the whole of His message. Jesus was a master storyteller, and the parables He told were ingeniously simple word pictures with profound spiritual lessons. Understanding the parables is a crucial matter for followers of Jesus. Jesus told parables so His people might comprehend His message about the kingdom of God clearly. Master expositor and Bible commentator John MacArthur has spent a lifetime explaining the Word of God in clear and comprehensible terms. In Parables he helps Christians understand the essential lessons contained in the most famous and influential short stories the world has ever known.